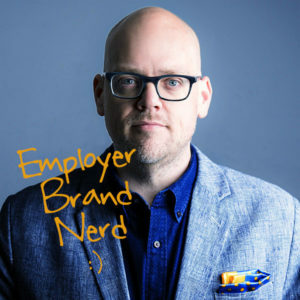 Episode 049 – Can Your Employer Brand Go Too Far? 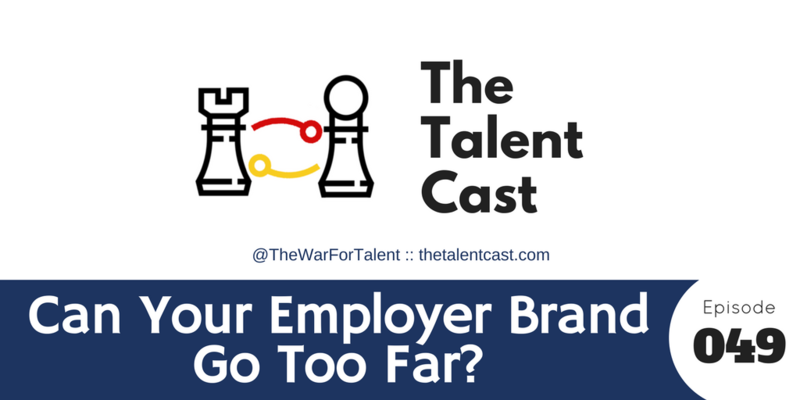 A great employer brand takes a strong position, both to establish it as different and to be memorable, but can you take that too far? We find an example where that’s exactly what’s happened, explain what the issues are and how we’d recommend changing it. Thanks Charu for the inspiration!